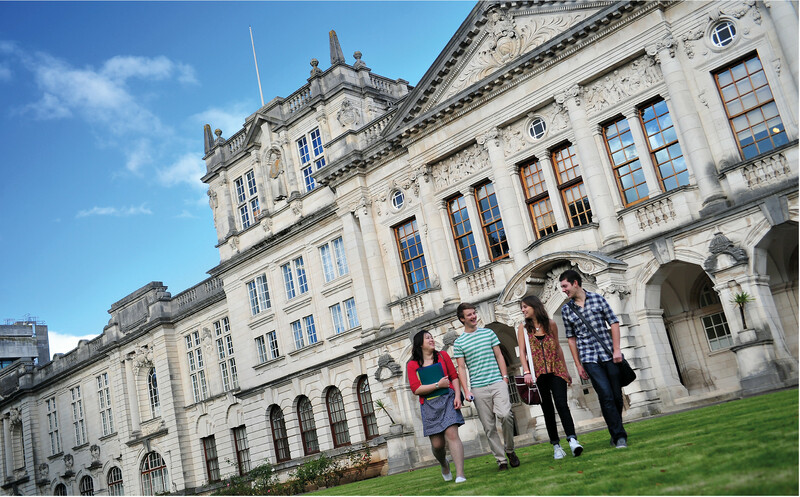 Cardiff University was founded in 1883 and is member of the Russell Group of research-led universities, attracting students from all over the world. 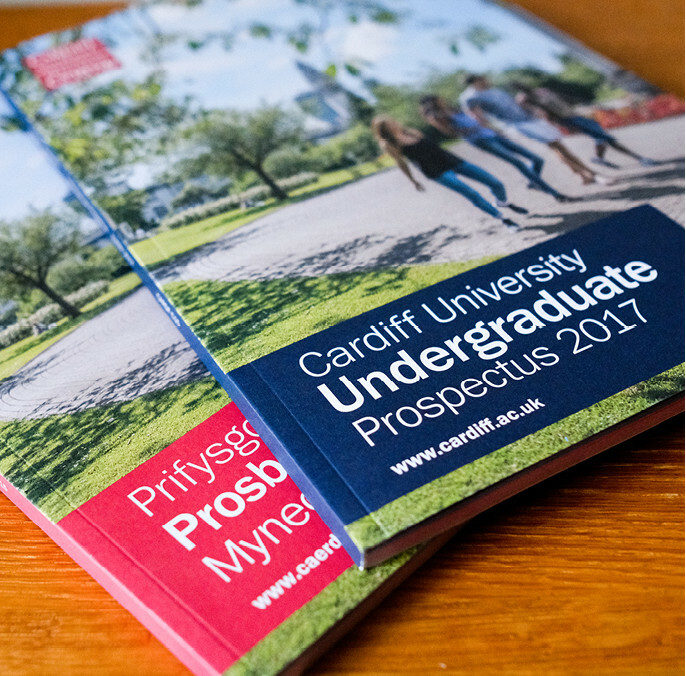 We were pleased to work with the University to produce their Undergraduate prospectus for 2017. Due to the large number of pages in the prospectus, separate English and Welsh versions were produced. There was a lot of information to fit into the 144 pages, so a design was developed that is clear and easy to read as well as adhering to the University’s brand guidelines. 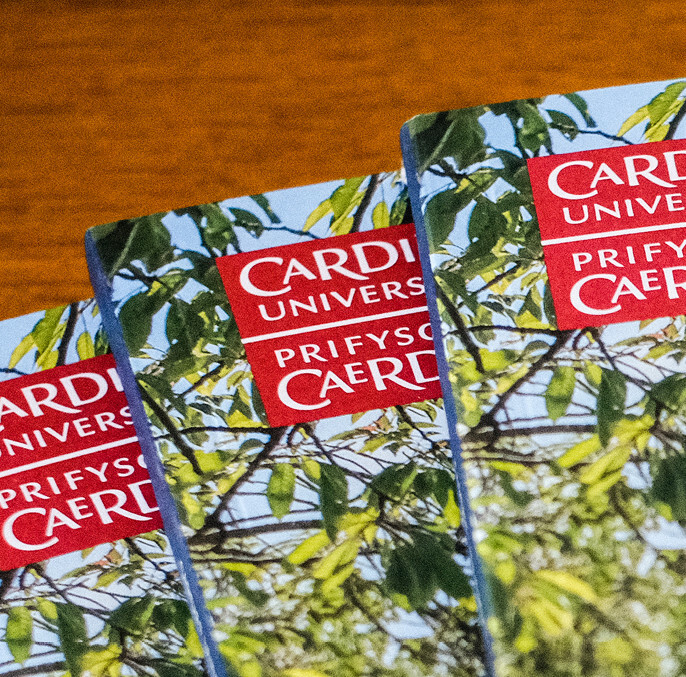 The prospectus was sectioned into two parts, the first part featured lots of information about the city of Cardiff and general information about the University. 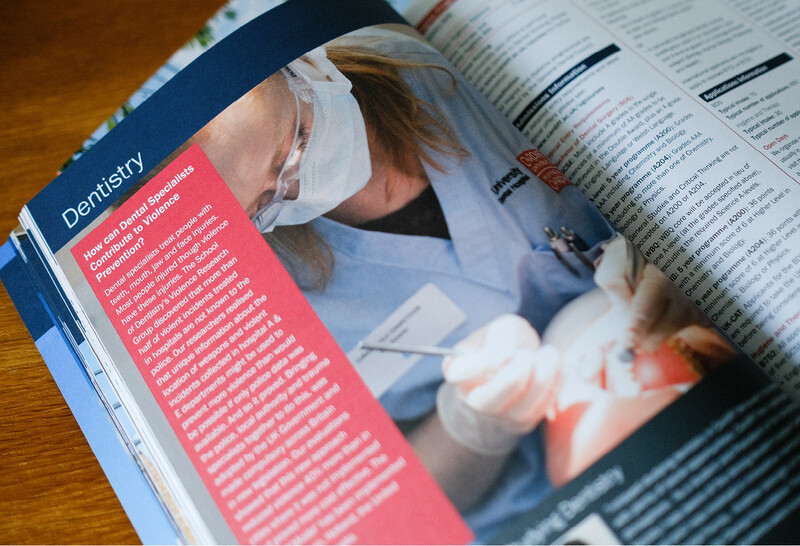 The second part of the prospectus focused on the degree programmes offered by the University. 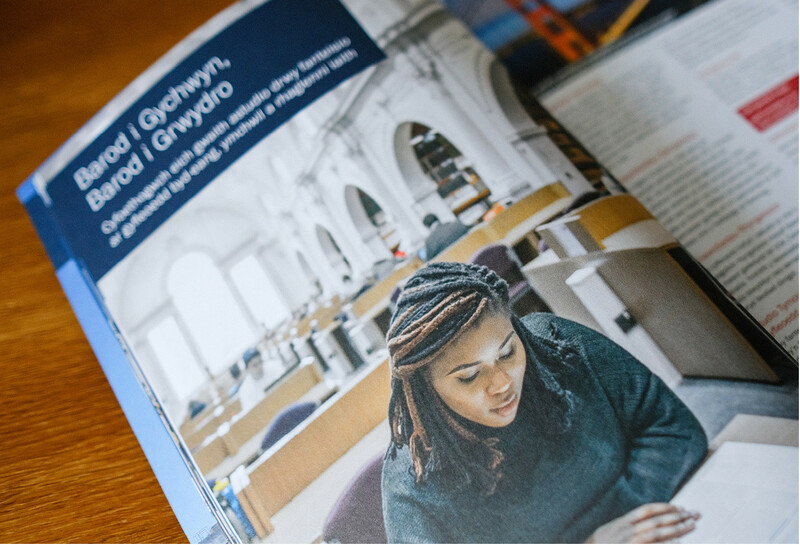 Lots of bright, strong imagery of Cardiff University and the city of Cardiff was used throughout the prospectus. 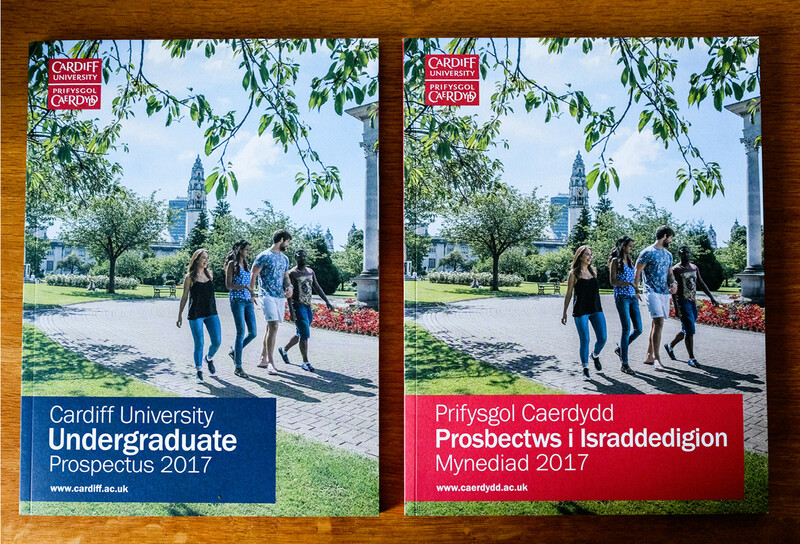 Following on from the successful completion of this project we also worked with the University to design their 2017 Postgraduate prospectus.